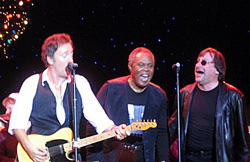 Phoenix resident Sam Moore, guests on the tour's only full "Soul Man". 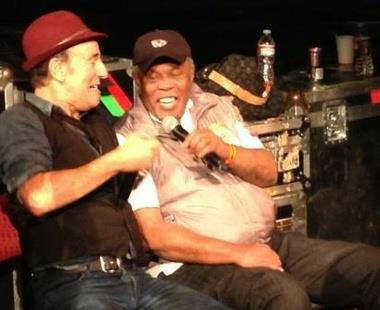 Steven Van Zandt occasionally played a snippet of Soul man for his solo during Tenth Avenue Freeze-Out on The Reunion Tour. 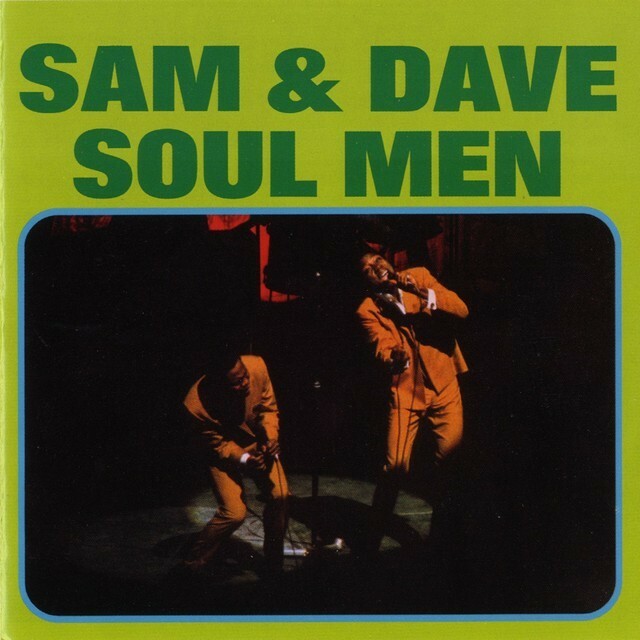 "Soul Man" is a 1967 song written and composed by Isaac Hayes and David Porter, first successful as a number 2 hit single by Atlantic Records soul duo Sam & Dave. Co-author Isaac Hayes found the inspiration for "Soul Man" in the turmoil of the Civil Rights Movement of the 1960s. In July 1967, watching a television newscast of the aftermath of the 12th Street riot in Detroit, Michigan, Hayes noted that black residents had marked buildings that had not been destroyed during the riots – mostly African-American owned and operated institutions – with the word "soul". Relating this occurrence to the biblical story of the Passover, Hayes and songwriting partner David Porter came up with the idea, in Hayes's words, of "a story about one's struggle to rise above his present conditions. It's almost a tune kind of like boasting, 'I'm a soul man.' It's a pride thing. "Sam sings the first verse, with Dave joining in the chorus. Dave sings the second verse, with Sam joining in the chorus. 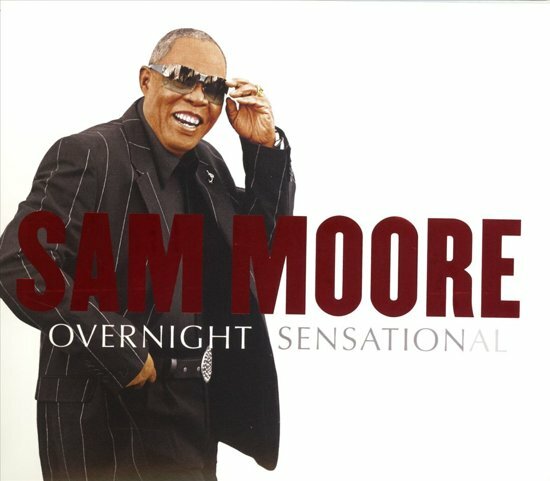 Sam sings the third verse, with Dave joining in the chorus, followed by a brief bridge section by Dave and then a coda, in which both Sam and Dave repeat the title phrase a half-step up, before the song's fade. The exclamation "Play it, Steve" heard in the song refers to guitarist Steve Cropper of Booker T. & the M.G. 's, the house band who provided the instrumentation for it and other Sam and Dave singles. Cropper provided guitar for both the original Sam and Dave recording as well as the live and studio covers by the Blues Brothers. Lou Reed and Sam Moore on the soundtrack to the 1986 comedy film Soul Man, supported by a music video.